Who can help me save energy? Carr Green Primary School in Brighouse is now saving money and providing cleaner energy after solar panels were installed at the school. Solar panels, installed by Hub Energy, now cover the roof of the school, converting the sun’s free and clean energy into power. The panels will generate 10% of the school’s energy, saving 15 tonnes of carbon dioxide every year. The project was managed by Calderdale Community Energy, a community benefit society whose goal is to enable low carbon and renewable energy schemes to take place in Calderdale. 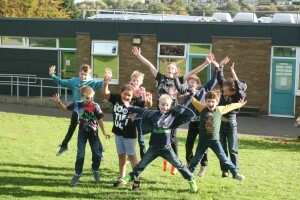 This was just one of a number of community and school energy projects currently underway, and the cost of the panels was covered by a loan from Calderdale Council. Surplus electricity is being sold to the national grid and the panels pay for themselves within eight years. “Projects like this one can bring real benefits, not only through reduced electricity costs for the school, but also by reducing CO2 emissions. 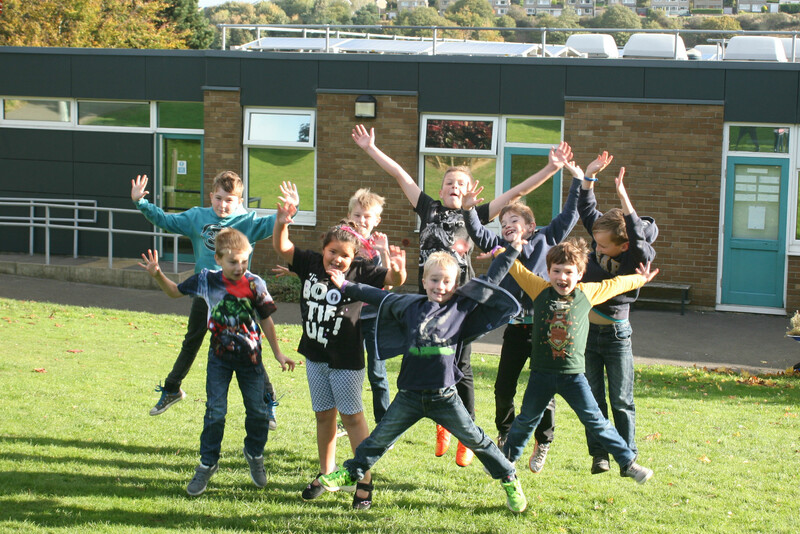 Calderdale Community Energy is looking for more schools to develop energy saving projects. There are many ways to save, for example, some lighting improvements can bring the same savings as solar panels. For more information about Calderdale Community Energy, visit www.calderdalecommunityenergy.org.uk. To speak to someone about the range of energy savings options available, contact Calderdale Council’s Environmental Projects team on 01422 392250. Calderdale Community Energy | Powered by Mantra & WordPress.